Create Your Design using Imprinting for the Aluminum Bar Height Directors Chair with Table & Side Bag. 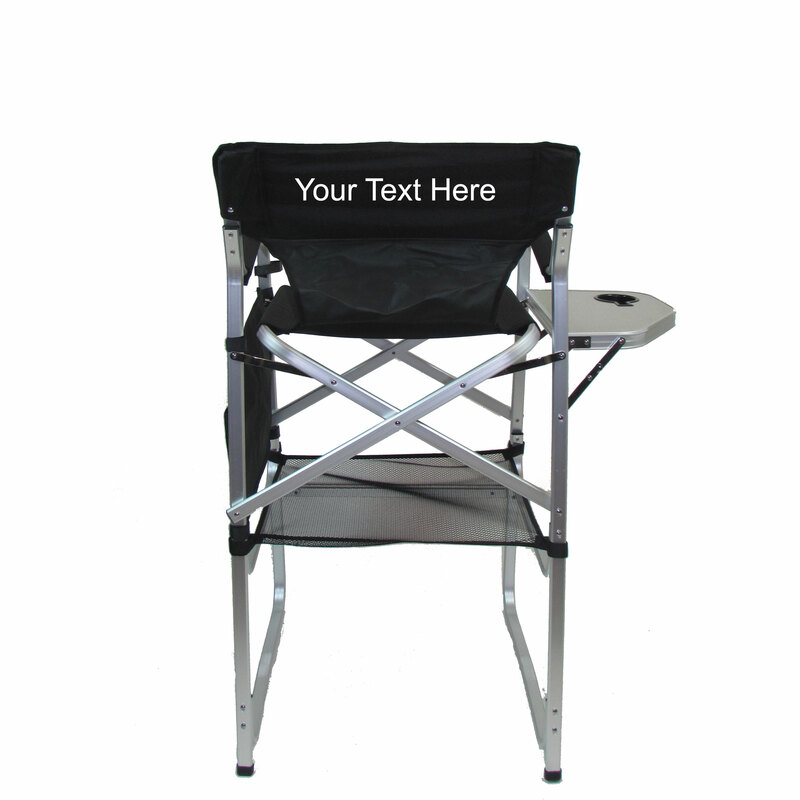 Perfect for trade shows, teachers, directors and more. 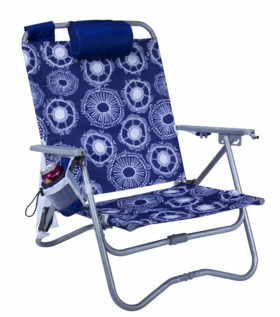 Folds flat for easy transport and storage. 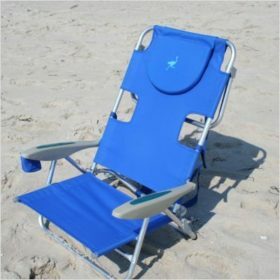 Lightweight, too! 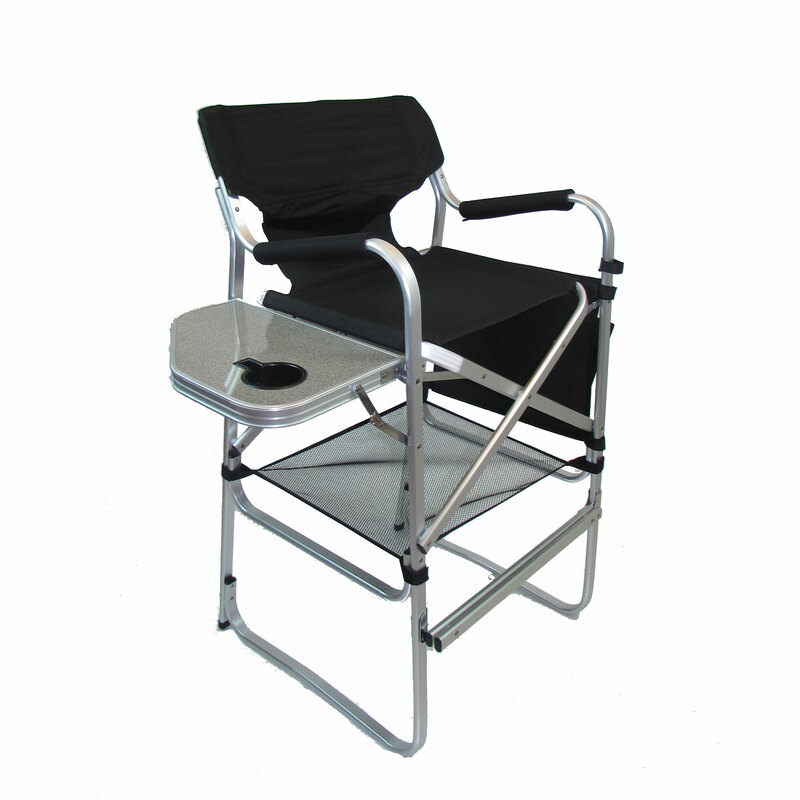 The Deluxe Tall Directors Chair with Side Table takes the versatile directors chair one step further. The fold up table is very useful at home inside or on the deck for snacks or drinks. 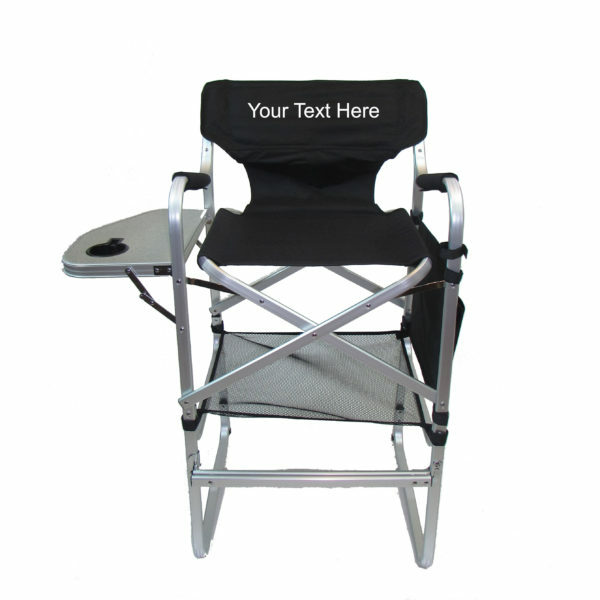 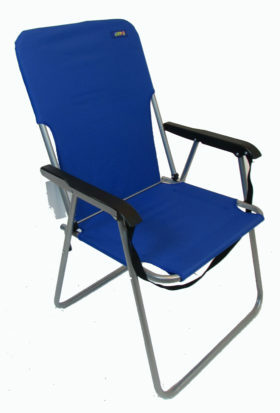 This tall directors chair is perfect at trade or craft shows, putting you at eye level with someone standing. 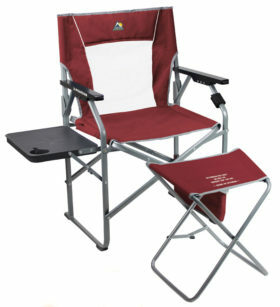 Includes attachable side bag with two pockets, one notebook size and one smaller. 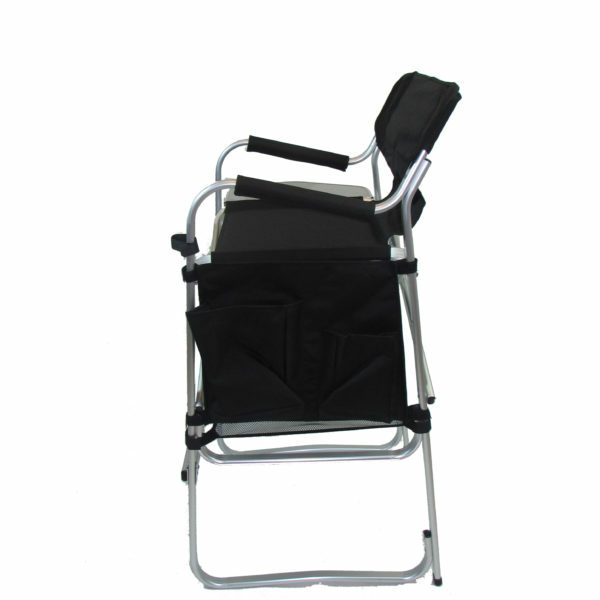 It folds flat by pulling up on the outside of the seat, and is very lightweight at 11 lbs.